Our Christmas Bodysuits are finally here and they are sure to get your little one looking great this festive season. These envelope neck Bodysuits are super comfortable, a brilliantly simple design allowing easy access for changing. They’re sure to stand out this Christmas in our bright White/Red design with large transfer. 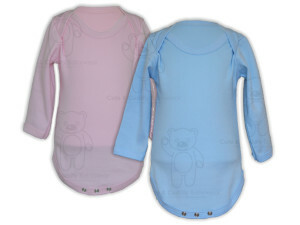 Made in the UK from 100% fine combed cotton these bodysuits are soft against delicate skin and are prefect for everyday use. 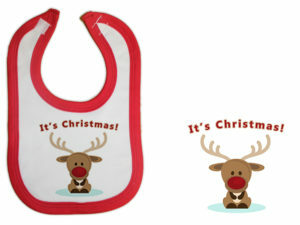 Be the first to review “My First Christmas Bodysuit” Click here to cancel reply.